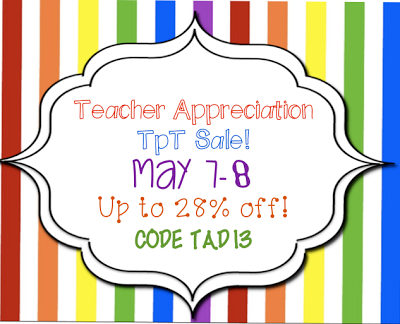 Table Talk with C and C: Teacher Appreciation 2 Day Sale!!! 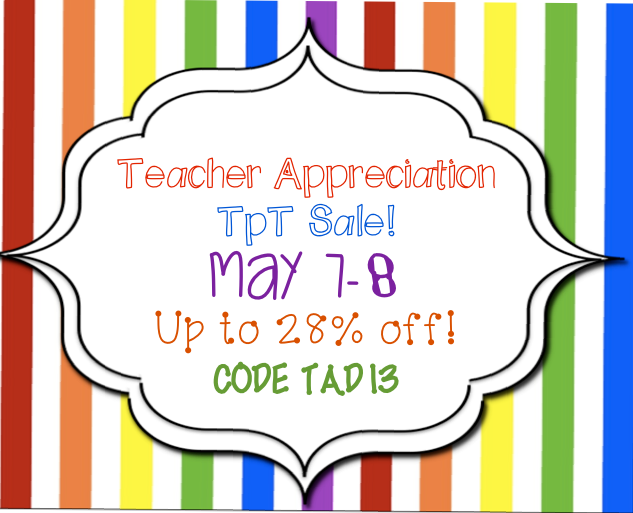 Teacher Appreciation 2 Day Sale!!! It's been a great start to Teacher Appreciation week at our school!! Students have been so sweet and thoughtful by bringing in little flower arrangements and yummy snacks for after school! This week reminds us of how much we love our job and that it's worth every minute!! To continue this great career that we are all apart of, Carrie and I wanted to extend our appreciation for all of our followers and newbies with a fantastic TpT sale on all products!!! TpT is making these next two days extra special by hosting a sale on all TpT products. All products will be at least 10% off!! Carrie and I wanted to show our appreciation all of our your hard work and dedication this year and invite to come check out our TpT stores for additional savings!! At check out, be sure to type in CODE TAD13 to receive all of your savings! Below are some of our top selling products that we wanted to make sure you knew about as you parooze through our TpT stores!!! Check them out and see if they're products that you would like to add to your repertoire of teaching tools! 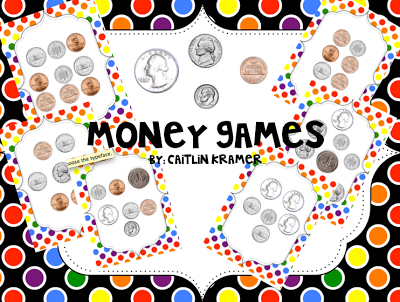 Fun Money Games that are great for math centers! 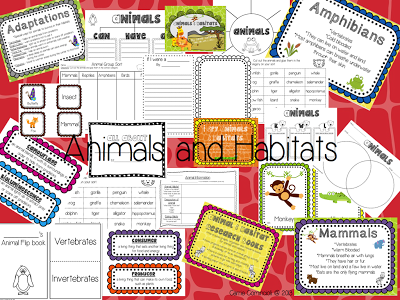 If you are teaching Animals and Habitats, this unit is a perfect addition to your plans! 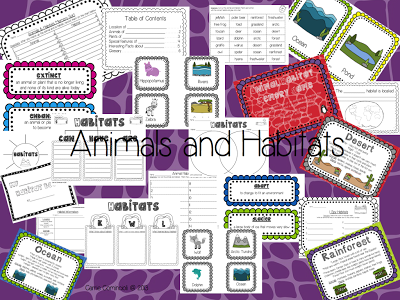 Lots of activities and reference posters to use in your classroom. 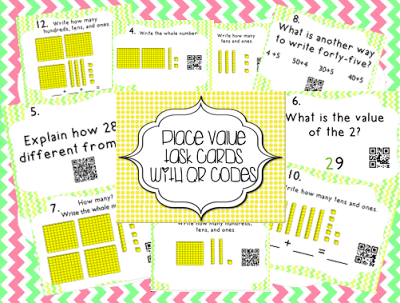 Place Value Task Cards are great all year round!! Perfect to review those place value skills. Great for math centers and independent practice! 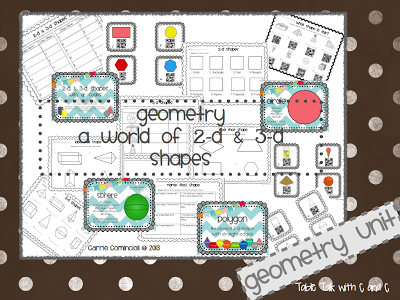 This geometry unit is a must have! 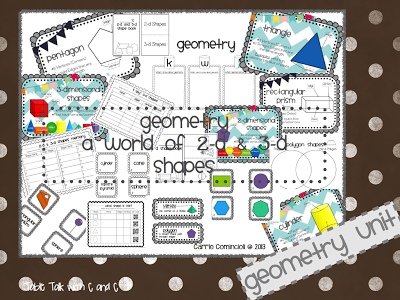 Lots of 2-D and 3-D shapes activities and reference posters to use in your classroom. How to Writing is something we work on all year! These task cards are perfect for any writing center. 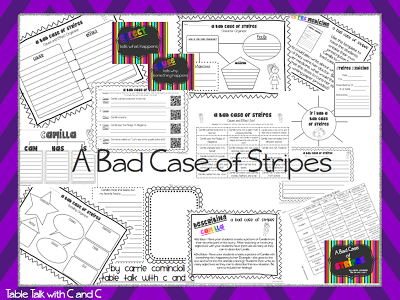 A Bad Case of Stripes is a perfect book to teach cause and effect! 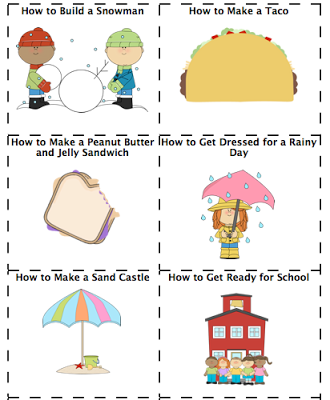 There are lots of great activities in this unit to go with this fun story! 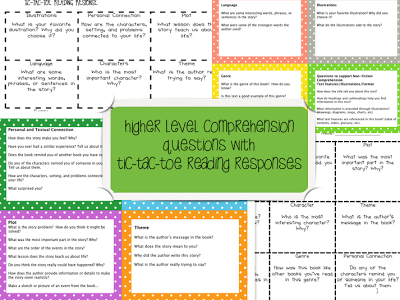 These higher level comprehension questions with tic-tac-toe reading responses make a great addition to any read aloud or guided reading lesson. 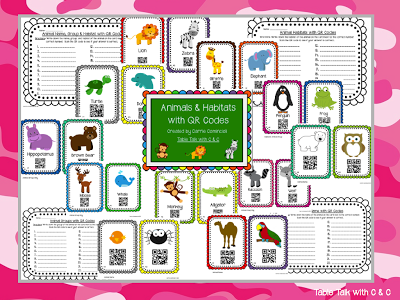 Animals and Habitats QR Codes are an exciting way for students to show what they've learned in your animals and habitats unit! Click on the pictures above to access our stores or click HERE for Carrie's Store and HERE for Caitlin's Store. We have a lot on our wishlists and can't wait to take advantage of this 2-Day sale too! !